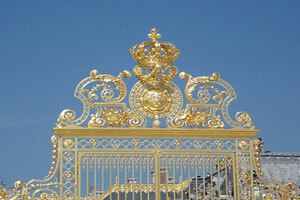 We offer a variety of different services to help you install and maintain your gates. With years of experience in gate installation, our salespeople and technicians are happy to help you with any concerns you may have so that you can be on your way to a safer and quieter property more quickly. Here are the services that we offer. 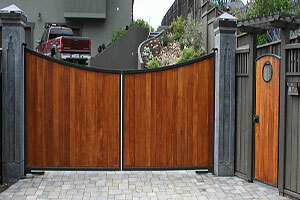 We’re some of the most efficient in the industry when it comes to residential gate installation. Our goal is to get your gate installed quickly so that you can get straight to using it. You won’t have to take excessive amounts of time out of your schedule for an invasive process. Our technicians will also be sure to walk you through all of the features of your new gate, so you can get straight to using it. Whether your property is a small, detached home or a large, multi-building complex, we have a gate solution for you. 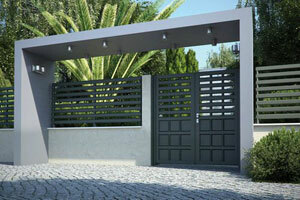 We also provide installation for larger commercial gates. Many offices need gates for security and privacy purposes, and we’re committed to providing a solution that works with your existing property and safety system to meet your needs. We’ll also work with your schedule to find an installation time that works for you. While we don’t customize our gates in-house, we work closely with a variety of gate suppliers who can help make your gate dreams into reality. 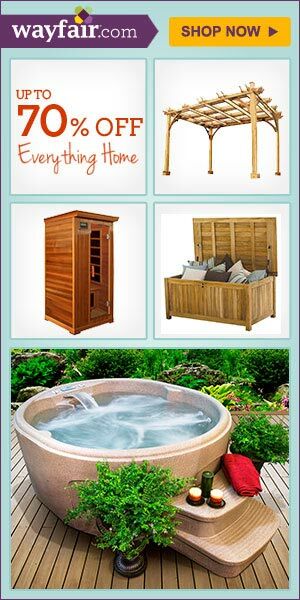 We can also add any custom tech features that you need to suit your property. We know that you may experience problems or confusion about your gate after it’s been installed. We hope that this doesn’t happen, but if it does, we have 24/7 tech support for emergencies, as well as a maintenance team to keep things in tip-top shape.